Add Rhodiola to your Favourite Herbs list. Herbosophy's pure Rhodiola rosea root comes to you without fillers, preservatives or additives and is freshly ground and encapsulated for you at order or packaged as loose herb or powder: the choice is yours. Rhodiola is traditionally considered by Herbalists to be moist and cooling and has been a popular herb in the Arctic region for culinary, cosmetic and health use. I love this product. Been a long term anxiety sufferer and with this product had a significant improvement with reduced anxiety levels, better sleep and overall calmer mind as if my brain has managed to re-wire itself. Highly recommended is also the customer service and little note of empowering coming with the packaging. Great product, great service and sent so fast. I love supporting an Australian product that you can tell is made with care! Thank you. The herb works well for stress and associated symptoms such as fatigue, highly recommend. I have been on synthetic medication before and I came off it awhile ago. My symptoms returned and I decided to try this. This is not as strong and has helped stabilize my depression/anxiety and over-sleeping, I recommend it! Great product!! From a great company! 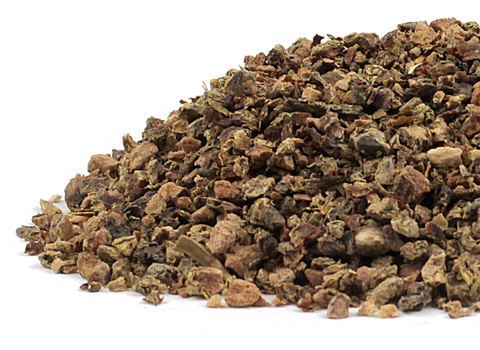 Rhodiola is excellent manages stress and anxiety attacks very effectively. Love this herb! Herbosophy is the only company or brand I've tried where the fresh, rosy smell hits you when you open the bottle. Keep returning to these guys, they're just the best. Great quality herbs from an ethical & caring vendor. I have been taking Rhodiola for 3 weeks now and have noticed a great improvement in my concentration and energy levels. I'm able to get so much more done during the day. My mood is also more stable. Would recommend anyone who is under stress and/or feeling burnt out to give this herb a try!